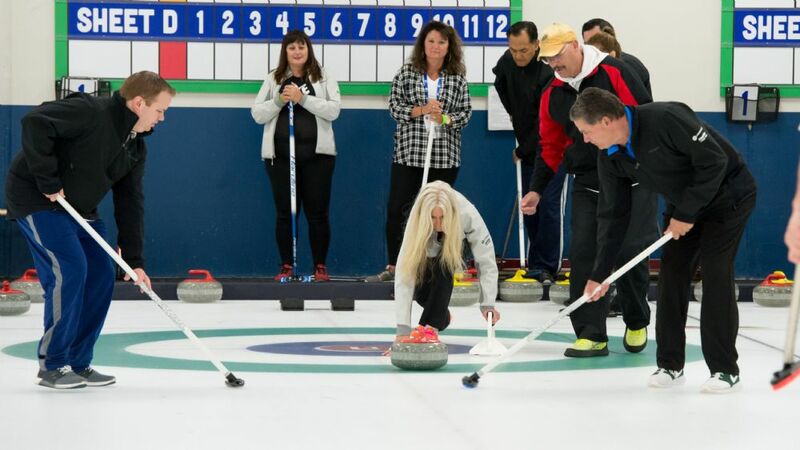 Four Seasons Curling Club is available for events for many occasions: office parties, birthdays, holiday gatherings, a group get-together, or any other reason to have fun. We host several group events throughout the year and are happy to accommodate large parties. · Monday through Friday from 10 a.m. - 4 p.m.
· Sunday mornings and afternoons, typically but not limited to: 8 a.m. - 3 p.m.
*** NOTE: there are exceptions to these times (sometimes weekday evenings ARE available) and occasionally ADDITIONAL times are available so please DO CALL or email to inquire. For availability: Call 763-780-3328 and select #18, ask for Rachel. What is the cost of a curling event? The cost of a curling event is a $500 minimum for up to10 people, then $40 per person for each additional guest. For school/youth and non-profit groups, please contact us for rates and availability. What does the cost include for a curling event? The cost includes use of the ice and facility for up to two consecutive hours. This includes the brooms, rocks, rubber shoe grippers, and everything else that is needed to curl. The price also includes certified instructors from the Fogerty Arena staff and the Four Seasons Curling Club who will teach your group how to curl. We will provide an appropriate number of instructors based on the number of people anticipated. PLEASE NOTE - NATIONAL, WORLD AND OLYMPIC ATHLETES ARE AVAILABLE TO INSTRUCT UPON REQUEST. Is there a private room available for our event? Yes. In addition to the use of the restaurant, Sticks & Stones, if you prefer a more private setting, we have our banquet room available for rent. The banquet room can easily accommodate 110 people. 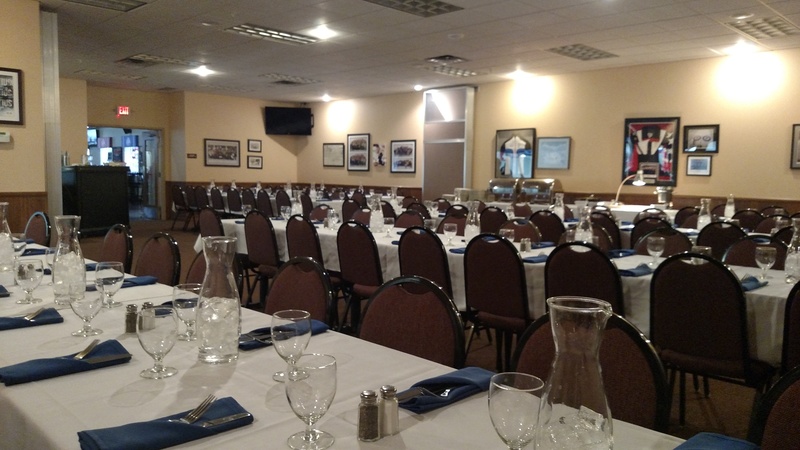 The banquet room is available to be booked without a curling function and is an ideal location for your meeting, reception, or other party activity. Cost for booking the banquet room: A $300 food and beverage minimum Monday - Thursday and a $500 food and beverage minimum Friday- Sunday. Food and beverages are are supplied by Sticks and Stones Restaurant, as well as staffing to care for you while you are a guest in our home! Is there a bar or restaurant on-site? Yes. Sticks & Stones Restaurant is conveniently located inside of Fogerty Arena overlooking the curling ice! Sticks & Stones provides a full bar and grill, with athlete-friendly options. Sticks and Stones offers the banquet room, as well as staffing to care for you while you are a guest in our home!